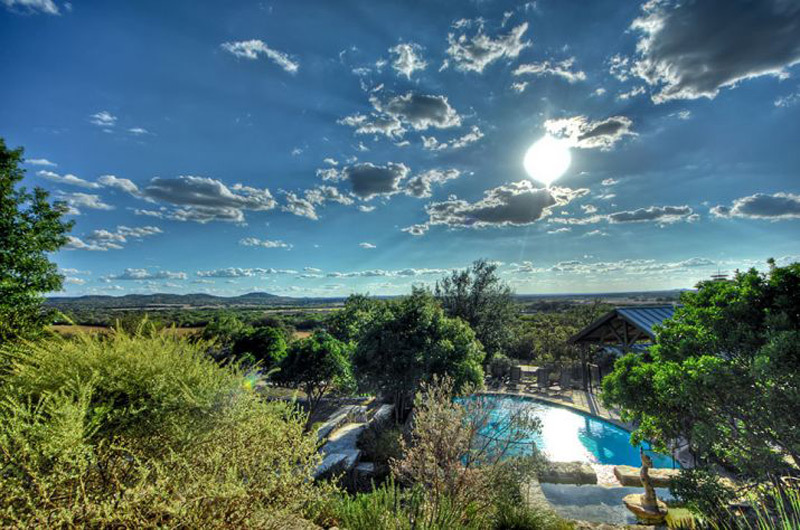 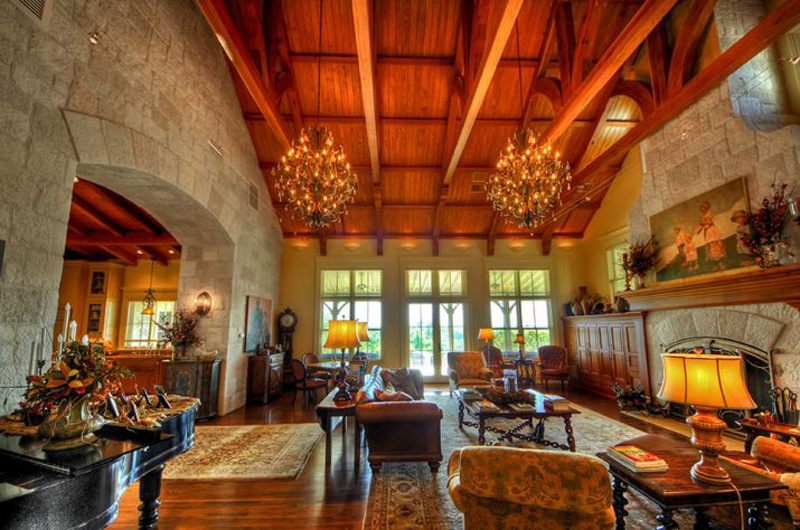 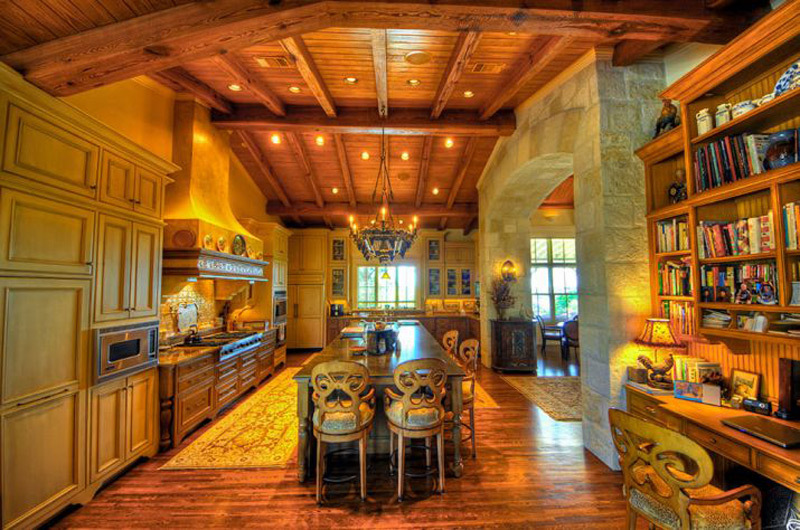 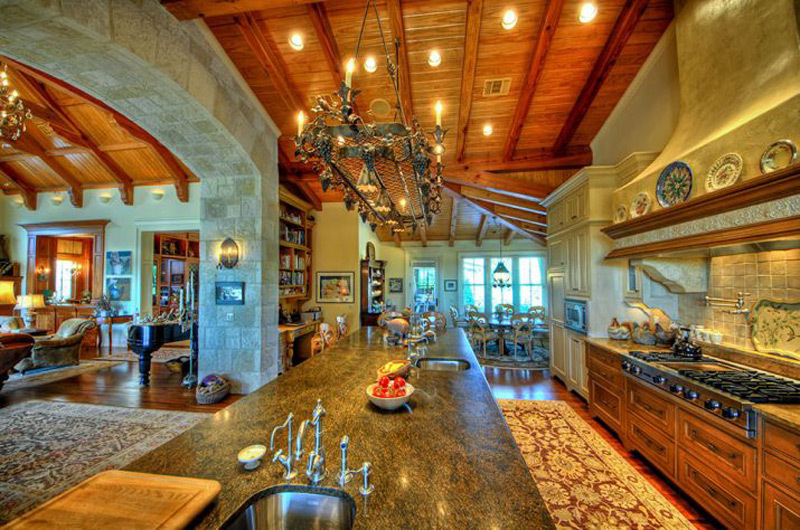 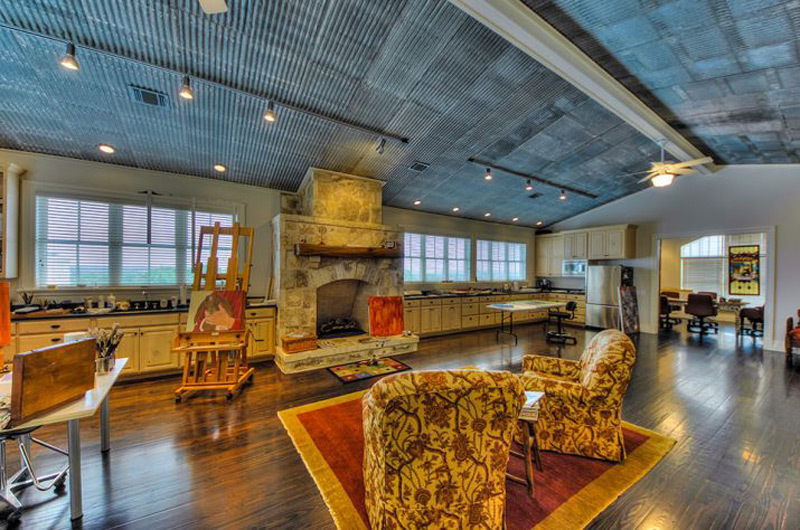 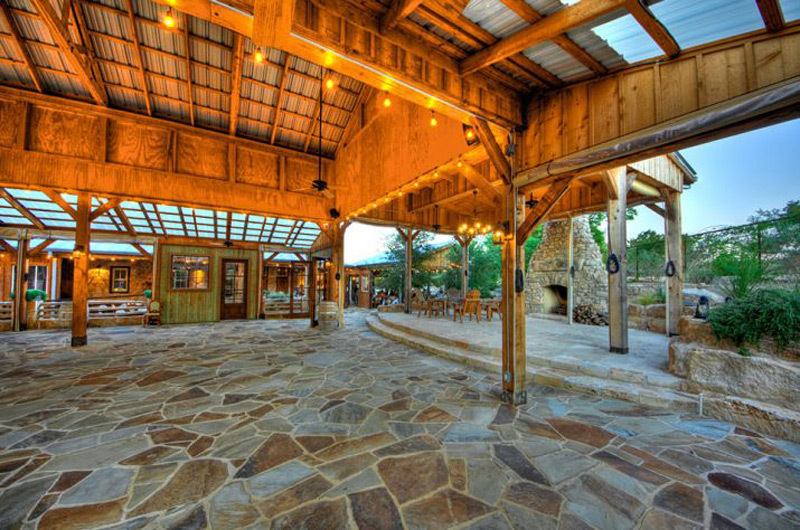 The Riven Rock Ranch – 207 Acre Texas Hill Country resort goes under the hammer on October 8th. 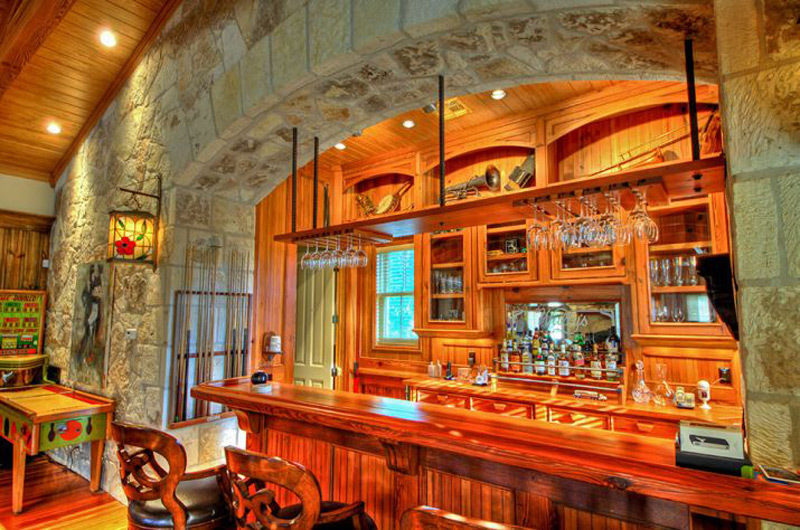 This stunning place which was named “Top Ten Best New Places to Stay” by Texas Monthly and “One of the South’s Coziest Inns” by Southern Living will be offered by Concierge Auctions in Cooperation with Kuper Sotheby’s International Realty. 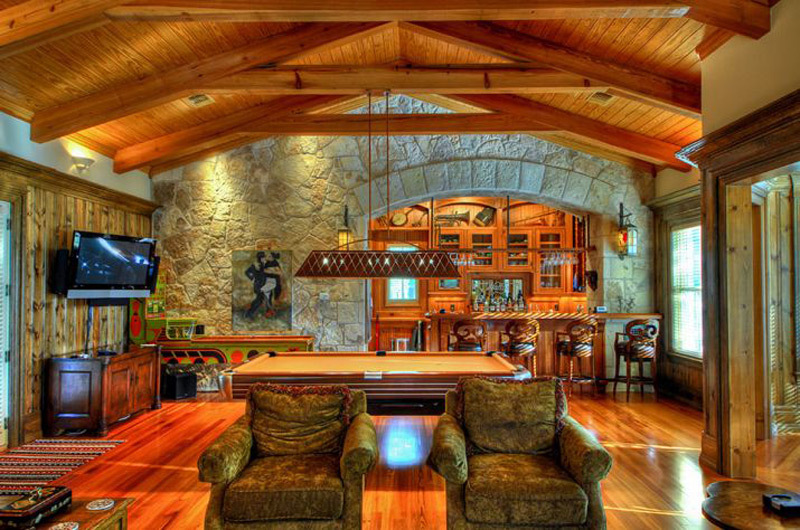 The minimum bid is $2.5 million. 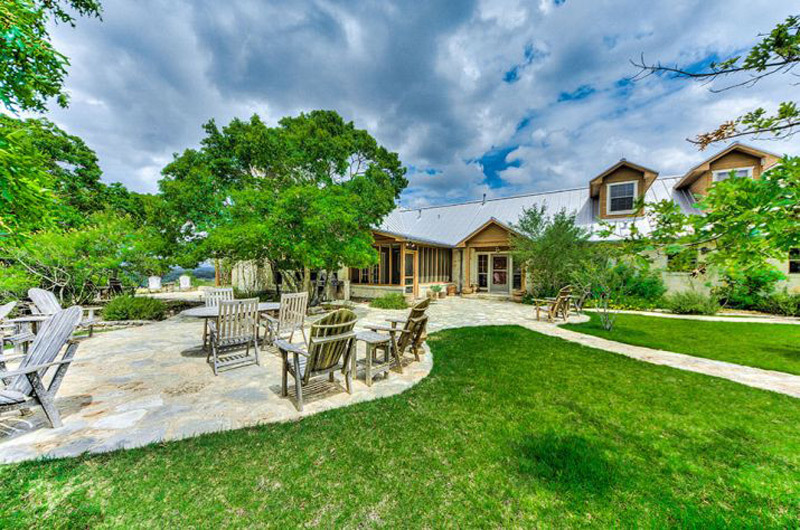 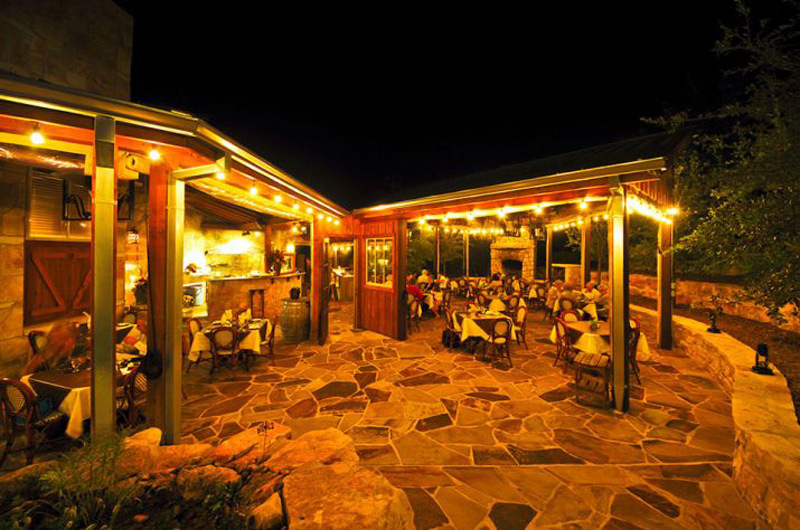 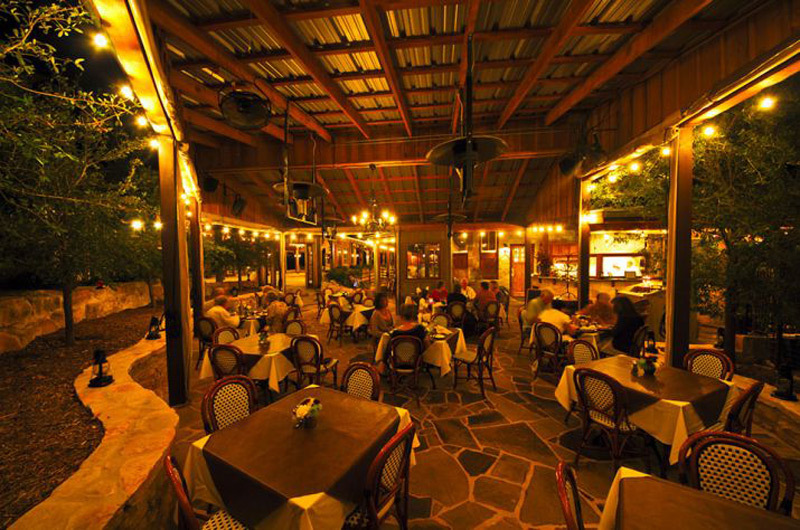 Breathtaking hilltop ranch which spreads on 207 acres approximately 50+/- miles northwest of San Antonio is a renowned destination inn and restaurant set on 207+/- acres with 4,500 ft of coveted Guadalupe River frontage. 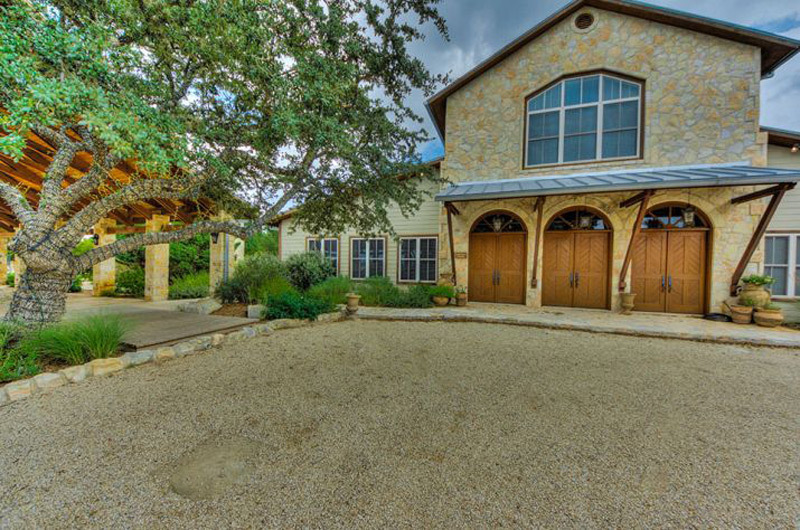 Beside 4,500+/- feet of frontage of the Guadalupe River, the property includes 92 feet of adjudicated water rights, and irrigated 1+/- acres. 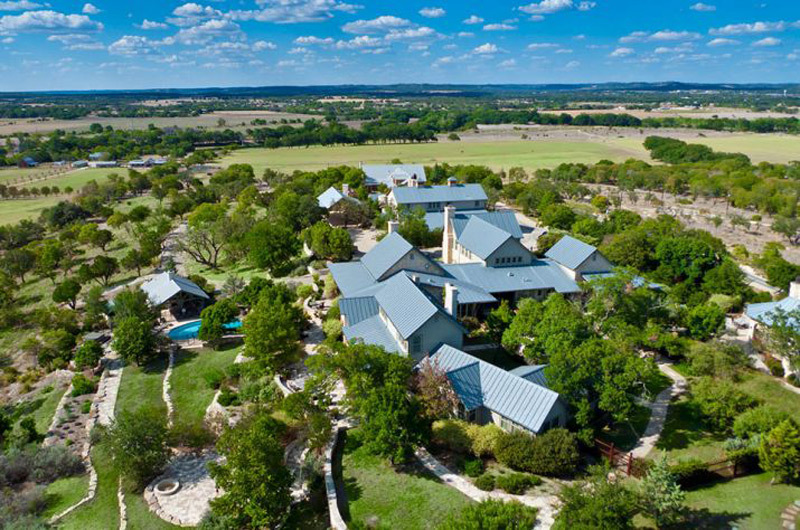 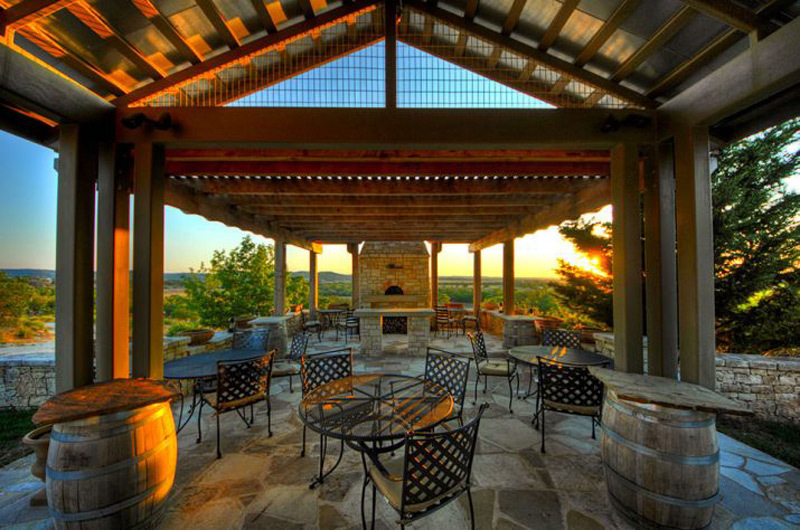 1,700 grape vines and 50 olive trees adorn the estate in addition to the meticulously designed hill country landscape.